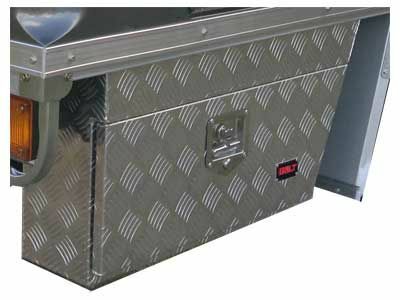 The BOLT Wheel Arch Tool Box - 600mm is a well built robust design with fully welded seams and is made from quality 2.0mm polished alloy checker plate that is dust and water resistant with a rubber weather seal. They have stainless steel piano hinge and BOLT Lock T Handle Lock which works with YOUR vehicle ignition key, to secure teh door and a chain supports the door when it is opened. 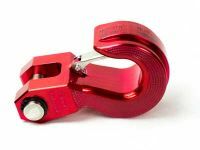 BOLT Lock T Handle Lock, which works with YOUR vehicle ignition key.